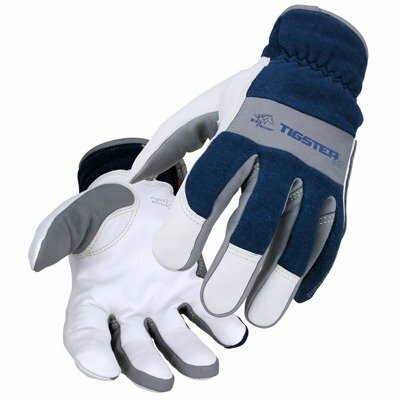 Revco T50 Tigster Tig Welding Gloves consist of soft Kidskin and snug-fitting flame resistant cotton for quality, security and comfort. These welding gloves feature seamless index for extra dexterity and ergonomic keystone thumb. The DragPatch included extends the life of the glove for more uses and added value.